DigestZen TerraZyme Digestive Enzyme Complex is a proprietary blend of active whole-food enzymes and supporting cofactors that are often deficient in cooked, processed, and preservative-laden foods. The powerful combination of digestive enzymes found in DigestZen TerraZyme supports the body’s constant production of enzymes critical for healthy biochemical functions, including healthy digestion of food nutrients and cellular metabolism of nutrients to energy. 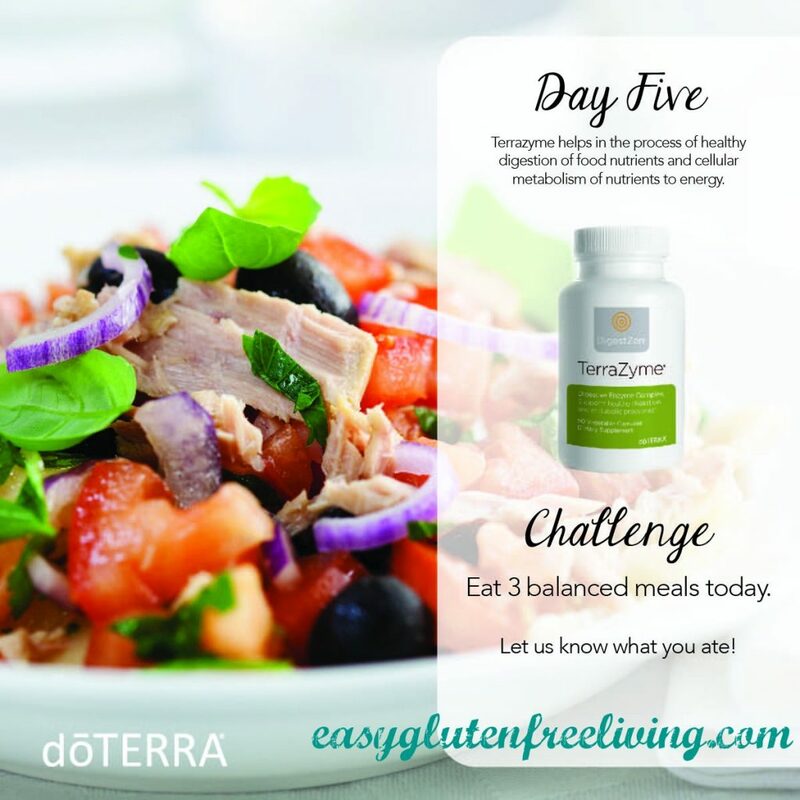 * DigestZen TerraZyme includes a variety of whole-food enzymes that help with the digestion of proteins, fats, complex carbohydrates, sugars, and fiber. Tired of regular and common ways of preparing chicken breast? 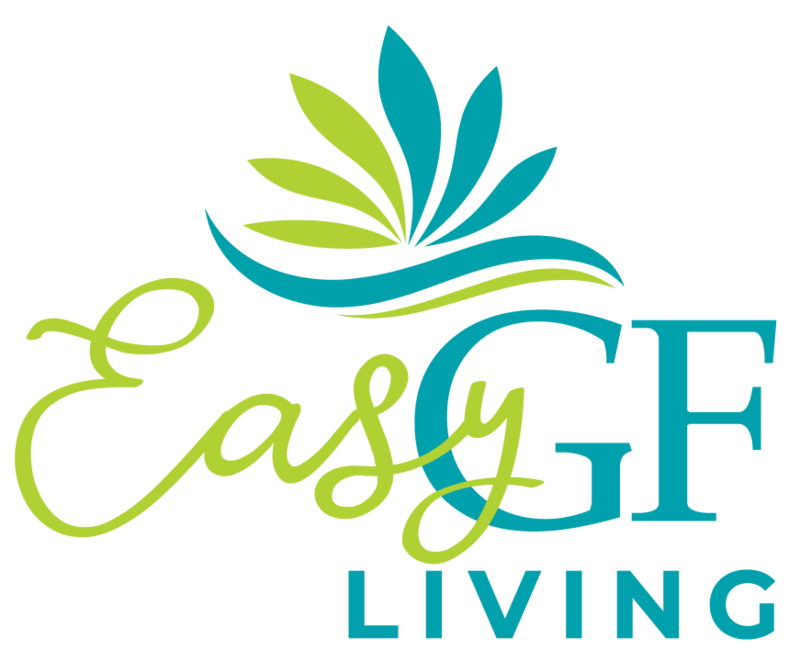 Need a low carbohydrate gluten-freechicken recipe that’s full of flavor and easy to prepare? 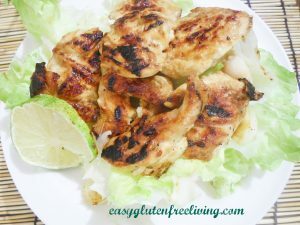 Then you’re in luck with this recipe for grilled honey lime chicken! Imagine juicy chicken breasts that go well with a sandwich, can be served as an entrée, and can even go on top of your salad! Chicken breast is boring no more! Let’s Get to Grilling Some Chicken! Make sure that all ingredients are at room temperature. This allows the marinade to soak into the chicken meat nicely. In a bowl, combine the chicken, honey, mustard, lime juice and salt. Allow to marinade for about 15 minutes. For extra tender and juicy chicken, you can marinate the meat for up to 4 hours in the refrigerator. When ready to cook, preheat your grill so that gives off medium heat. Both stove top grills and outdoor grills works well. Grill chicken at about 3-4 minutes on each side. Make sure to check the caramelization on both sides to not burn or overcook your chicken. This chicken can be eaten as is, or served with some salad. It also makes for a great sandwich meat. To bring this dish to the next level, you may sprinkle with some chili powder for an extra kick. This recipe serves 3-4 persons depending on portion sizes. Enjoy!